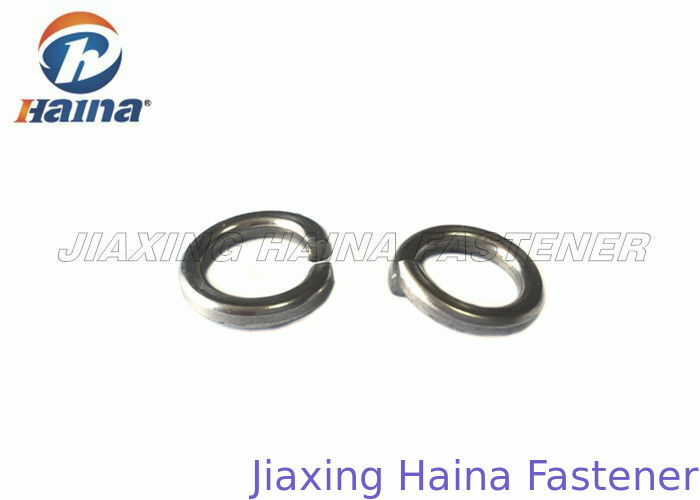 Our company named Jiaxing Haina Fastener Co.,LTD, we have experience on all kinds of fasteners. Spring wahser also called spring lock wansher and split lock washer. 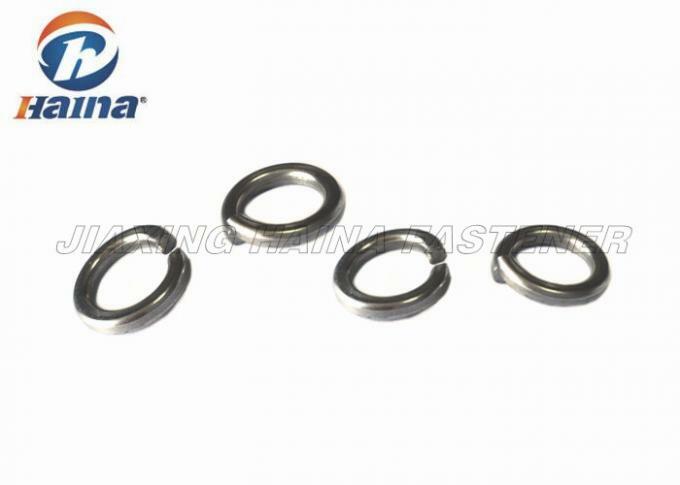 This stainless steel DIN127 spring washer is one of our common standard wahsers. It's different from DIN125 flat washer. Sprig lock washer with square end or tang ends.We can manufacture this anchor bolt in accordance GB, DIN, ANSI, JIS, ISO, ASTM and customers' requirements with high qulity and lower price.Our company has certificates ISO9001, we can guarantee the high quality with lower price.Washers are usually metal or plastic.It often be used to all kinds of Metal structures, railings,profiles, floor, bearing plates, brackets,walls,machines, beams,all types of projects, from standard buildings to dams and nuclear power plants etc. The ID is from 3.1 to 31.7, OD is from 6.2 to 48.2mm. Out meter is always about twice the width of their inner meter.Wahsers are very important for preventing galvanic corrosion and by insulating steel screws from aluminum surfaces. We have rich ecperience on producing, and professional fastener sales team with high education to give customers best solution and advices all questions and shipping questions. Free samples can be sent to you for confirmation. We have strict quality control from producing to delivery and have advanced equipments and good team. High quality: We have cultivated a group of managers who are familiar with product quality. Our general package is 25kg/carton, 36 or 48pcs carton/pallet. One pallet is about 900kg-1000kg. Also can pack according to customers' requirements. Question 2:How about the delivery time? If the goods are in stock, delivery time is about 2-5days. Usually mass production is about 15-25days or earlier.